Due to the addition of several NEW classes with limited spots, as well as an increase in class attendance, we have had to make a few changes to our cancellation policy. We understand that life happens and there will be times you are unable to attend your scheduled class. We kindly ask that you cancel your reservation 5 hours prior to the class’s start time so that someone else can experience the great workout you’ll be missing! If you fail to cancel a reservation and/or don’t make it to class, a class will be deducted from your pass. 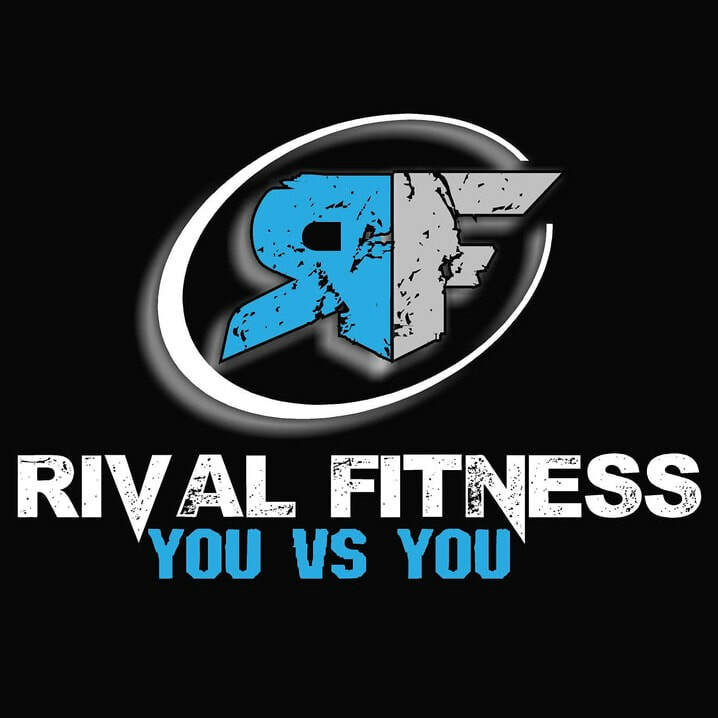 If there should be a sudden emergency within the 5 hour window, please contact us directly at 304-641-1483, facebook messenger or rivalfitnessllc@gmail.com.